"People from all walks of life and all parts of the world suffer from mental illness. Mental illness does not discriminate between different groups of people. "People from all walks of life and all parts of the world suffer from mental illness. Mental illness does not discriminate between different groups of people. 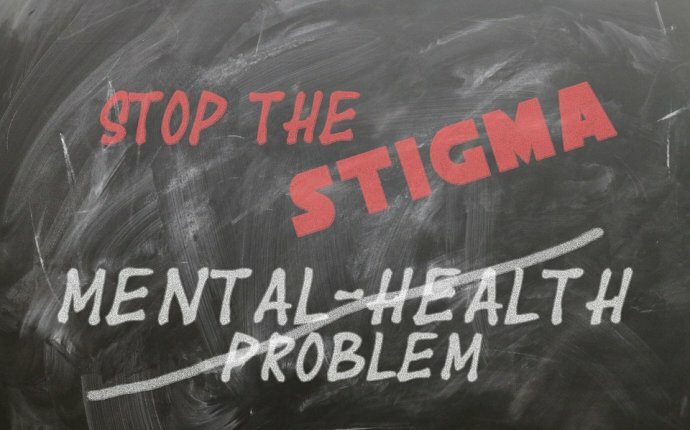 In spite of the stigmatization of mental illness, mental and physical illnesses are no different when you consider that the brain is simply another part of the body. Therefore, suffering from mental illness is no more shameful than suffering from any other ailment. Unfortunately, much of society still fails to grasp this fact, and people who suffer from mental illness frequently report feeling ostracized by their peers. The fear of judgment by friends, family and coworkers is often enough to keep someone from seeking treatment until something severe happens. By this point, it is sometimes difficult to return to a normal life without the assistance of treatment. Fortunately, there are plenty of treatment options available for anyone who suffers from mental illness. New drugs are constantly developed to relieve some of the symptoms associated with mental illness, and disorders that were once considered impossible to treat are now easier to manage. The first step on the road to psychological stability is to truly understand there is nothing wrong with you as a person. Your mental illness does not have to define who you are unless you allow it to. Understanding your mental dysfunction and how to cope with it goes a long way in understanding that having an illness does not make you a bad person. If you have questions about inpatient treatment centers for mental illness and addiction, call . If you are looking for mental health treatment, only, try visiting the SAMHSA website to find a provider near you, or contact your insurance company.